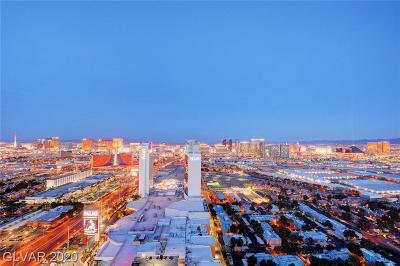 Explore Las Vegas Hotel Condos & Penthouses For Sale in Palms Place with The Stark Team, Leading Las Vegas Condo Experts. 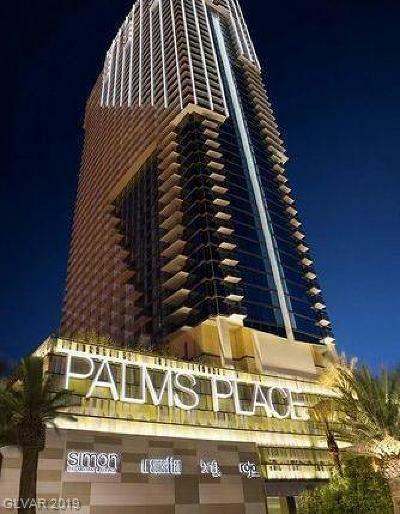 Prices at Palms Place are on the rise in 2019. 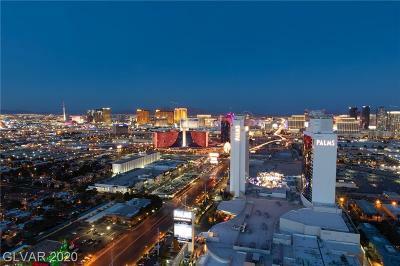 Inventory is down and prices are up. 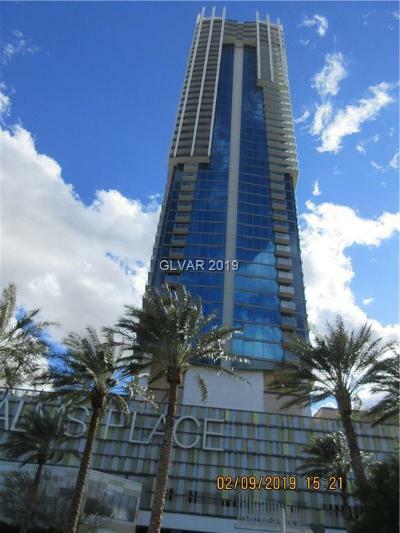 We have been surprised to see the prices at Palms Place approach the low price levels when short sales and foreclosures glutted the Las Vegas real estate market. 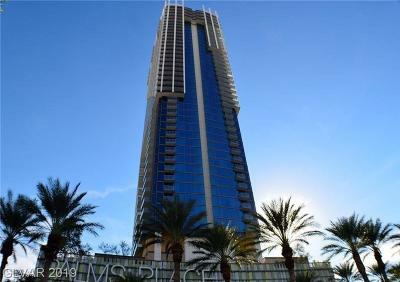 This has been one of the only high rise condo towers to have had such a radical upward and downward and upward and plunge downward again price swing. 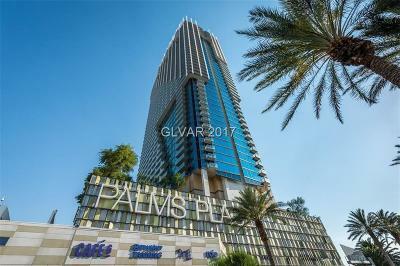 If you graphed the sales prices at Palms Place over the recent years it would look like an interval training routine on a treadmill!! 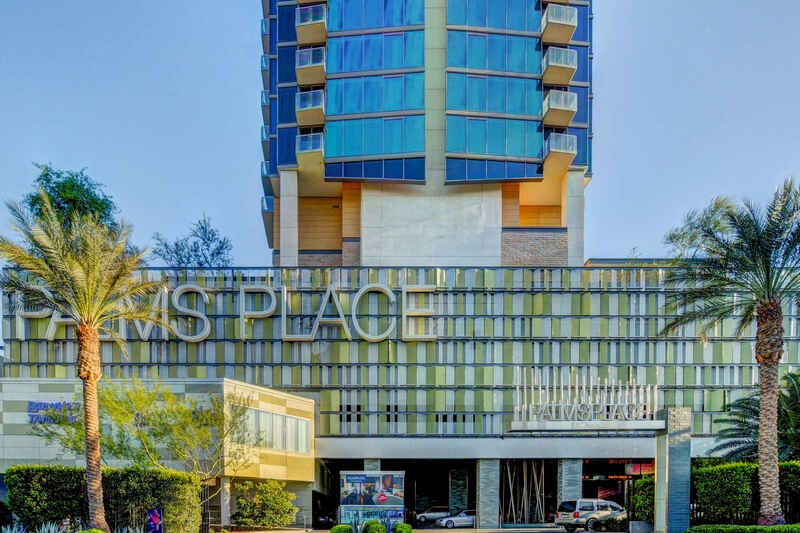 Palms Place prices as of this writing, March, 2019 are rising due to the proximity to the New Raiders Stadium and $620 Million Dollar Renovation! 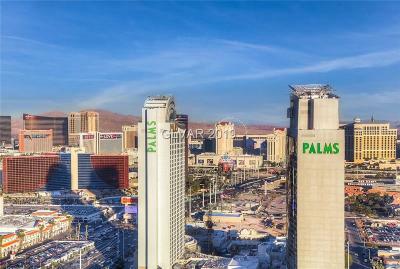 For the latest news and up to the minute deals on PALMS PLACE CONDOS FOR SALE -BOOKMARK OUR PALMS PLACE SPECIFIC BLOG. 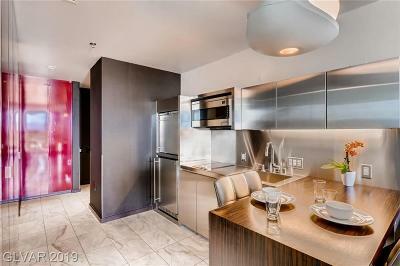 Nourish your body and set your soul adrift inside this lavishly modern spa retreat. Drift Spa & Hammam boasts more than 20 treatment rooms across 30,000 square feet of blissful ambience. A comprehensive spa menu highlights ancient healing techniques and contemporary renewal treatments from ashiatsu, stone massage and custom aromatherapy, to bio--energetic medicine and green nutrition. For an Old World diversion, explore the traditions of a Turkish bath at Las Vegas' first-ever Hammam. For centuries civilizations have harnessed the therapeutic powers of aromatics and steam in these ancient social centers to detoxify the body, calm the mind and cleanse the soul. At Palms Place the traditions of Turkey, Tunisia, Morocco and Spain have evolved in this innovative and sensual coed sanctuary.